You’ve probably done this in XCOM: quicksaved before a risky 10% chance to hit shot, missed, guiltily quickloaded to before you took the shot and tried again. Except it doesn’t work. XCOM cleverly saves the seed of its random number generator after every turn, meaning that you’ll always get the same result even if you reload a previous save game. There are loopholes of course. You can reload and force the enemy AI to take the same crappy shot you would have taken, knowing that their dice roll will miss and your next one will probably succeed. 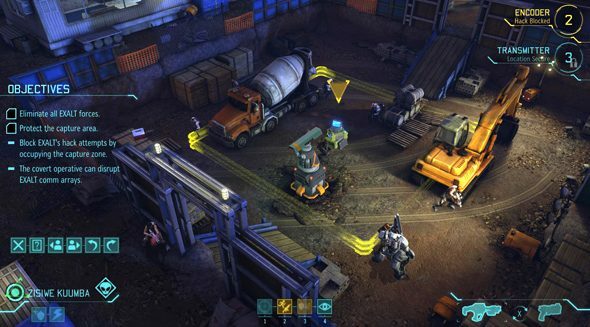 In XCOM: Enemy Within, Firaxis are extending an olive branch to these players. The developer has cottoned on to this manipulation of fate and chance and implemented a new menu option for players whose F9 buttons are worn down. It’s called ‘Save Scum’, and it lets you play quicksave god. 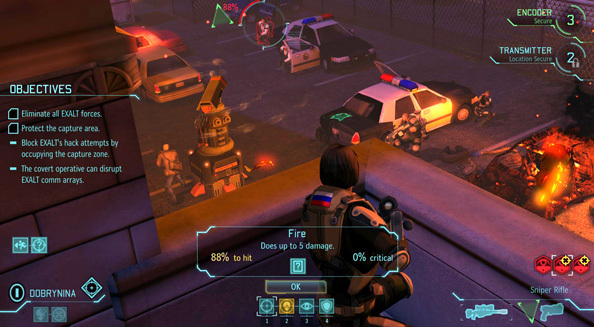 Named after the term Firaxis affectionately apply to players who abuse quickloads to force the results they want, the Save Scum option in XCOM: Enemy Within will re-randomise your chances of successfully landing and attack after a save game is loaded. That is to say, you can miss your shot, reload your game and see a different outcome. As well as giving a break to players who really can’t stand firing over aliens’ heads, the designer also explained how certain shot chances are not what they seem. There is, in effect, a secret “luck” modifier that can overide the shot chance displayed on screen. So there is an XCOM god, and he is a benevolent one, but only if you’re really bad at XCOM. Take a look at our XCOM: Enemy Within preview for more things about trousers and stats.